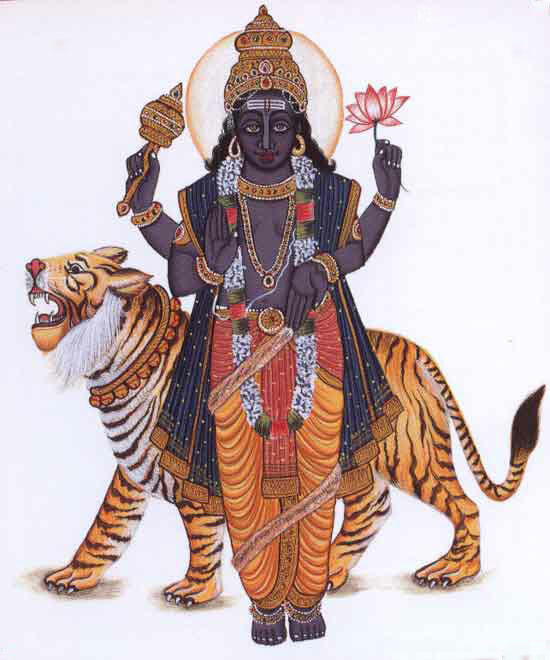 Rahu and Ketu are shadow planets. It is made from cuts of Sun and Moon. Life is depending on Sun and Moon. Therefore, its cuts are very important. Its effect is very mysterious and one cannot understand it. 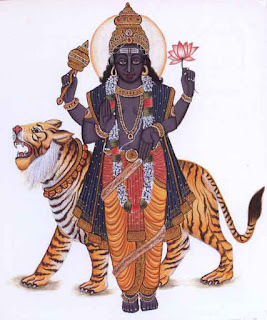 Rahu is completely negative planet and gives loss. Its effect is shadow and reduces the good effect of auspicious planet. It creates problems. Food: Rahu gives negative energy. It affects one’s thinking and food habits. They eat fast food, cold drinks and alcohol. Their lifestyle is uncertain. Eat two basil leaves after doing brush in the morning. Apply white sandalwood on forehead, throat and navel. Keep your face east side while having meal. Employment: They want to earn sudden money. They take interest in lottery, share market and gambling. They also work in electrical, electronics, technical and alcohol. They face ups-downs in life. On Saturday, remove birds from cage. Wear basil necklace in throat. Remove unused stuff from home and office. Domestic Life: One cannot get happiness in domestic life. They face conflicts in the home. One get marry more than one time. One also get involve in extra marital affair. One cannot get domestic property or faces litigation. One also face problem in progeny and child creates problem. Offer water to the Sun every morning. Chant “Om Ram Rahavae Namah” for 108 times after sun set. Apply white sandalwood on Shivaling on every Monday. Physical: One might face serious skin and mouth disorders. One might also face urine and imagination problem. They have vagary of big diseases. Rahu creates hidden diseases. Tie white sandalwood in blue color thread and cover in throat. Always keep yellow color handkerchief along with you. Include milk and milk product in diet. Chant Gayatri psalm for 108 times in morning-evening. Good Luck: One should worship lord Shiva in such temple, where there is image of Nandi.